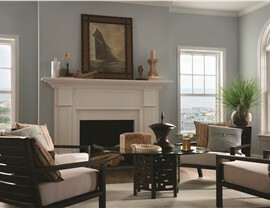 Add extra ventilation to any room of your Dallas home with our affordable double hung windows. 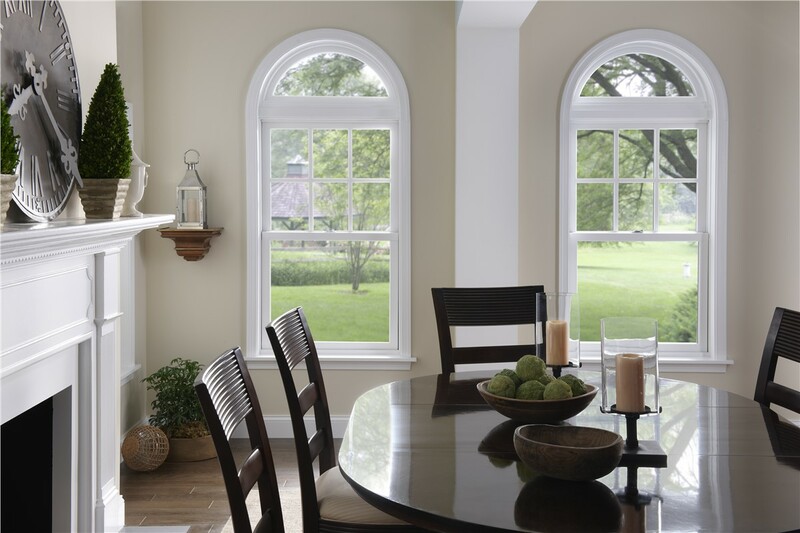 Your family’s comfort is too important to ignore—so give them the vibrant natural light and fresh, cool breezes they want by adding high-quality double hung windows from Center Point Renovations! 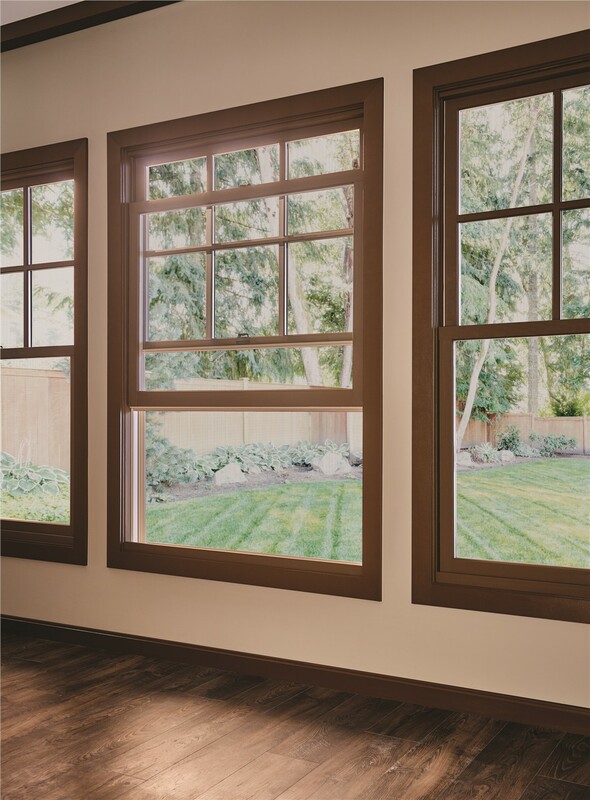 With two operable sashes, our double hung windows bring in twice the ventilation of a standard sliding window, along with tons of natural light and top-notch energy efficiency. 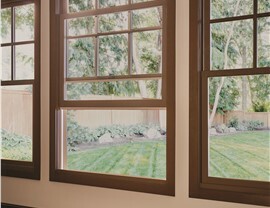 For upgraded curb appeal and significant cost savings in Dallas, double hung windows can’t be beat! 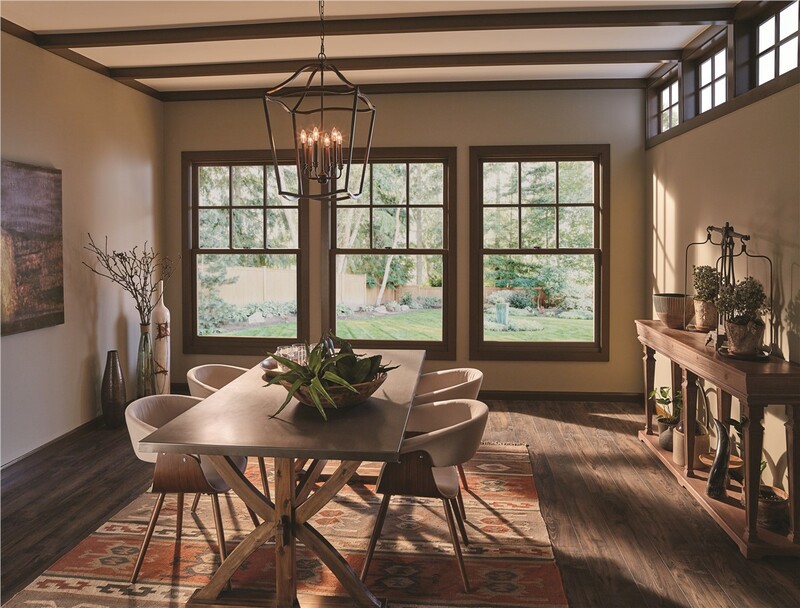 Beyond the proven quality of our replacement double hung windows, we’re also a company that’s committed to excellence above all. 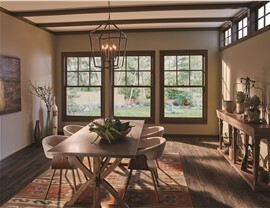 When you work with us for your double hung window replacement in Dallas, you’re guaranteed a smooth, hassle-free experience from a team with more than 75 years of combined experience. 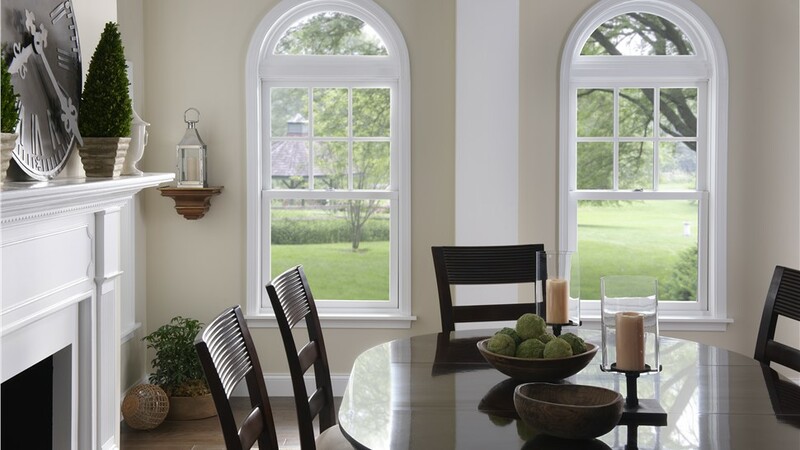 With set price quotes, a $100 on-time guarantee, and the protection of lifetime warranties, we make any window installation easy and risk-free. 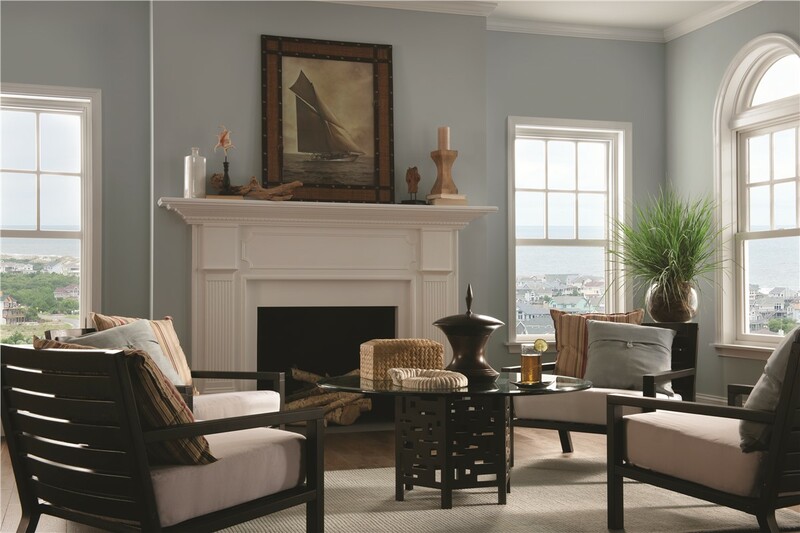 Find out how affordable your Center Point Renovations windows could be by scheduling your free cost estimate today! Call us to discuss your window installation with one of our certified window replacement professionals in Dallas, or complete our quick online form now to get scheduled for your free in-home estimate.